The future of retail is already here: Alibaba’s New Retail is reshaping the retail landscape in China and beyond. 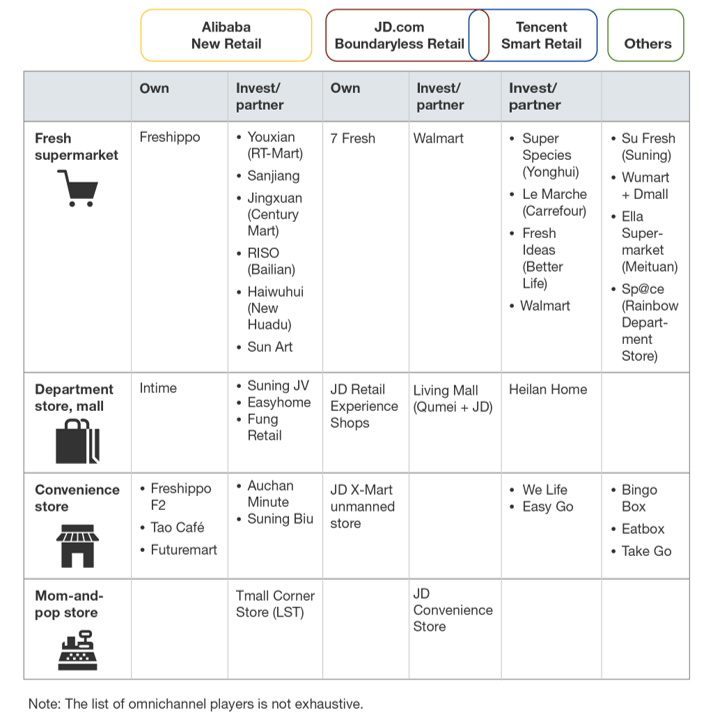 JD.com, Tencent, and traditional retailers like Starbucks and Walmart are all jumping on the bandwagon. My latest report, “New Retail Is Transforming Commerce,” shows retailers what they can learn from early adopters and how they can accelerate their omnichannel transformation. The Freshippo (formerly known as Hema) model is transforming supermarkets into a combination of supermarket, restaurant, and fulfillment center. The Intime model applies omnichannel fulfillment to transform department stores and malls into digital stores. The unmanned store model is transforming convenience stores. 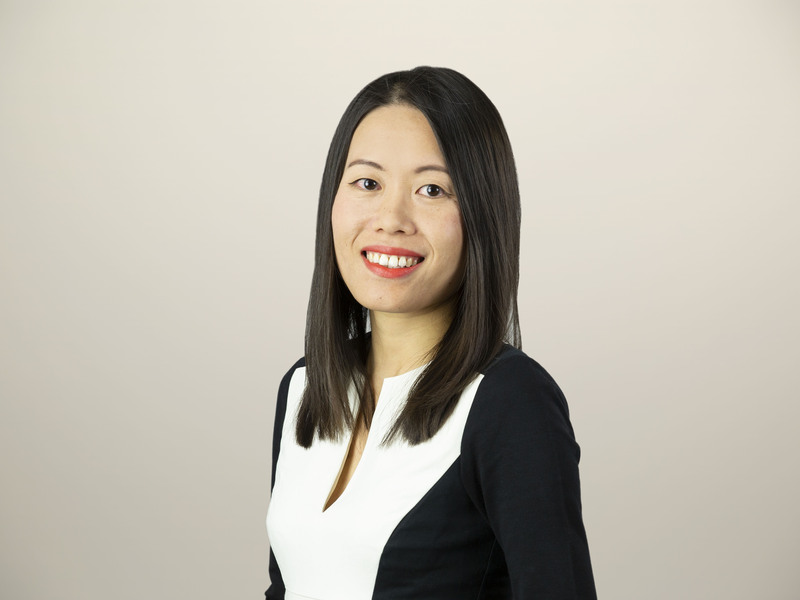 Ling Shou Tong (LST) is using digital supply chains to reinvent mom-and-pop stores. New Retail is reviving stagnating offline retail. While Alibaba is known for its early achievements here, it’s not the only player on the retail transformation journey. Using different approaches, names, and partnerships, other firms are also experimenting with retail transformation with initiatives similar to Alibaba’s New Retail. New Retail is an ongoing transformation journey. Retailers should collaborate enterprisewide and leverage retail technology partners to build a single view of the customer; create seamless customer engagement; deliver anytime, anywhere fulfillment; and achieve product and pricing parity. To learn more about early adopters’ key success factors in retail transformation and Forrester’s recommendations to accelerate retail transformation, read the full report.